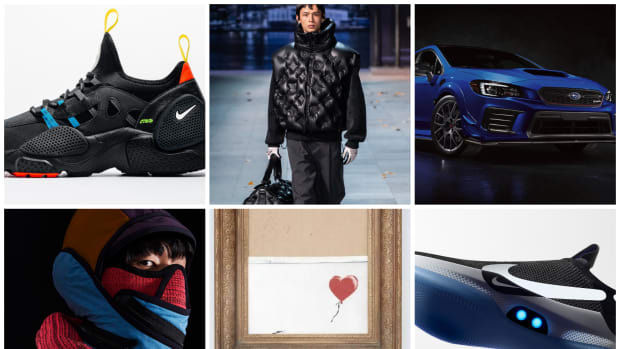 We recapped some of the best Japanese designers from Paris Fashion Week: Men&apos;s but there were plenty of other talented designers and brands on hand in the French capital over the last few days. 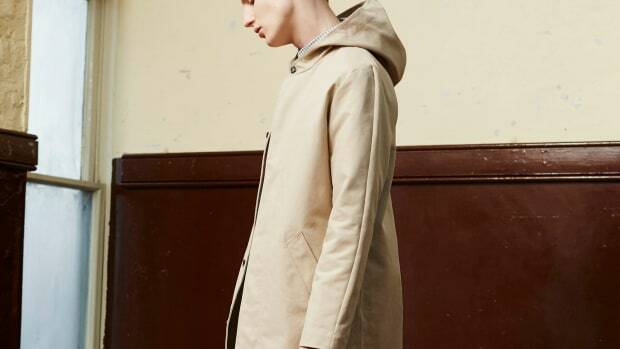 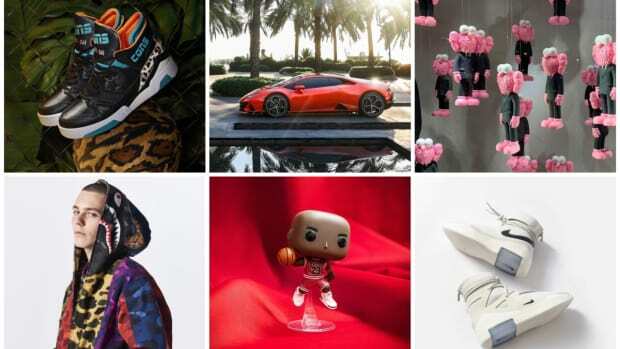 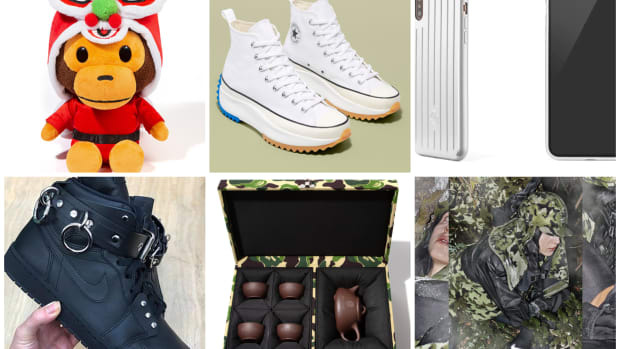 Below we&apos;ve rounded up some other brands, both established and some well on their way to the top echelons of the fashion world. 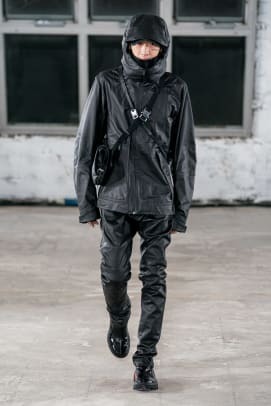 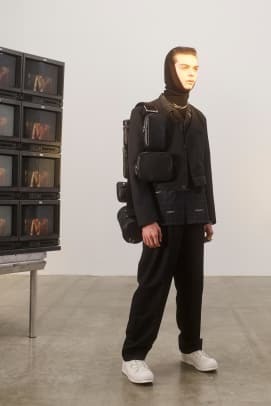 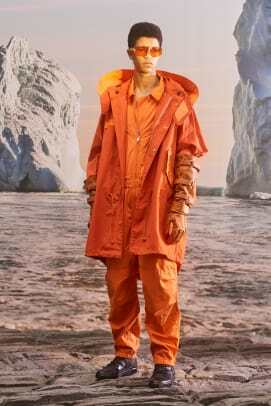 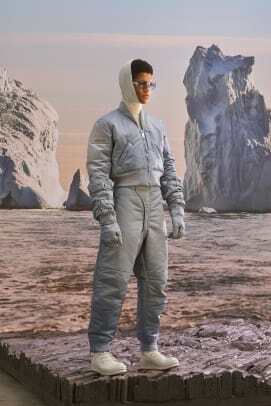 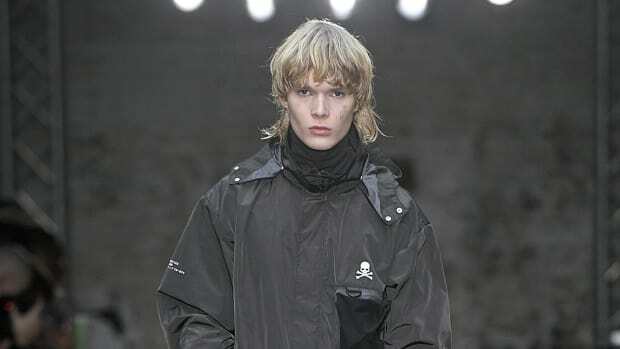 Matthew Williams channels the environment and sustainability for 1017 ALYX 9SM&apos;s Fall/Winter 2019 collection titled &apos;Ex Nihilo&apos; which translates to "out of nothing." 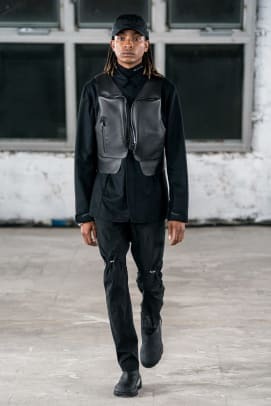 In addition to continued collaborations with Nike and Mackintosh, this collection also features work with Majocchi and Blackmeans. 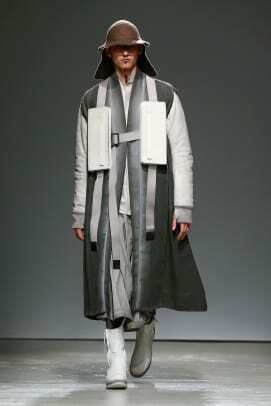 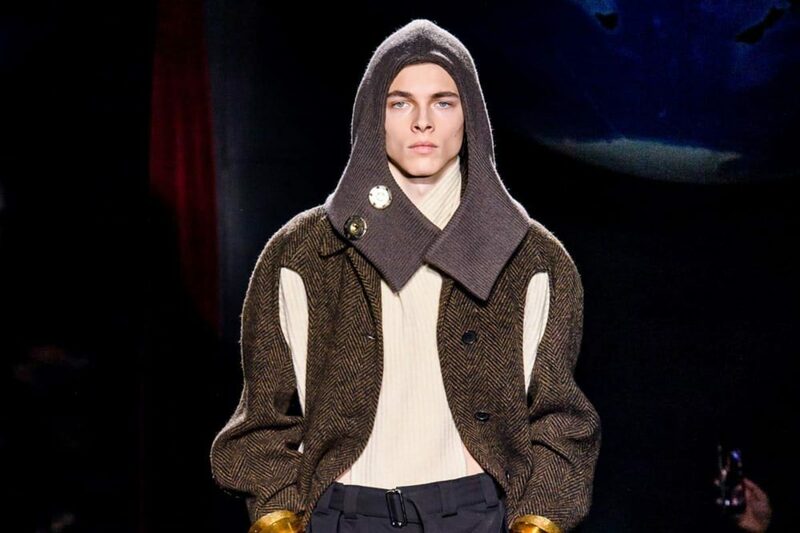 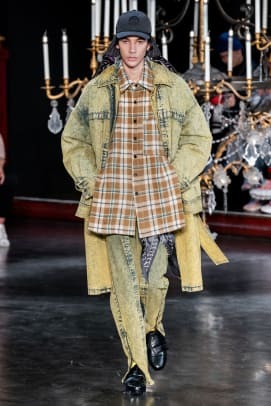 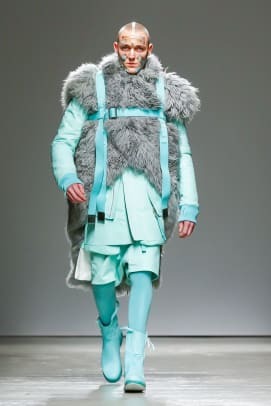 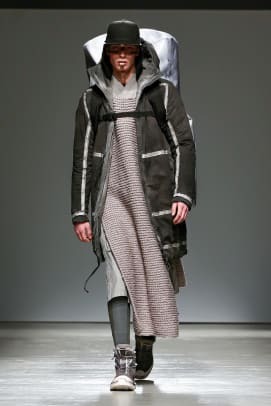 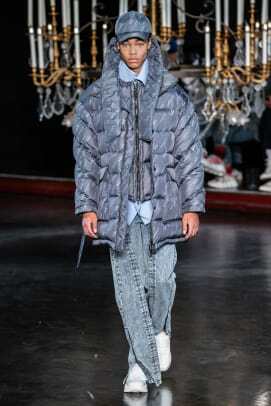 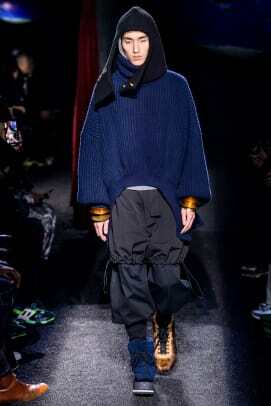 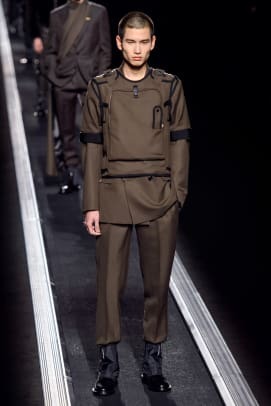 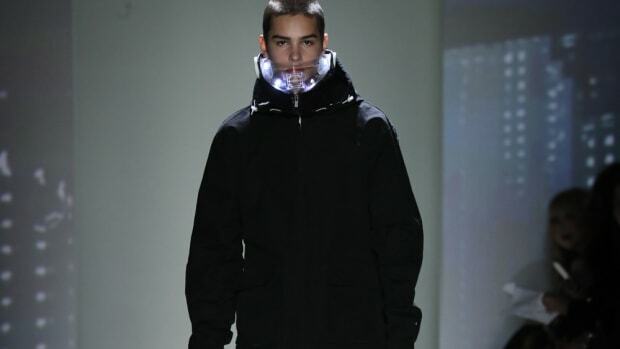 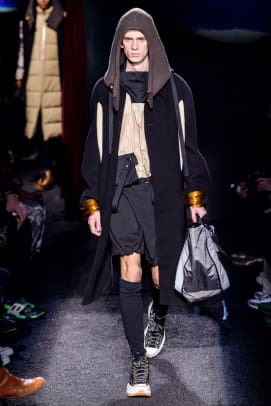 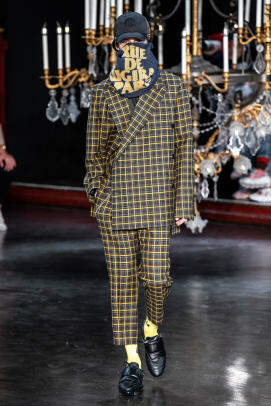 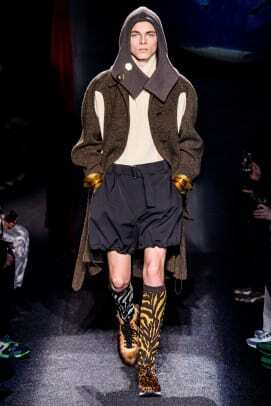 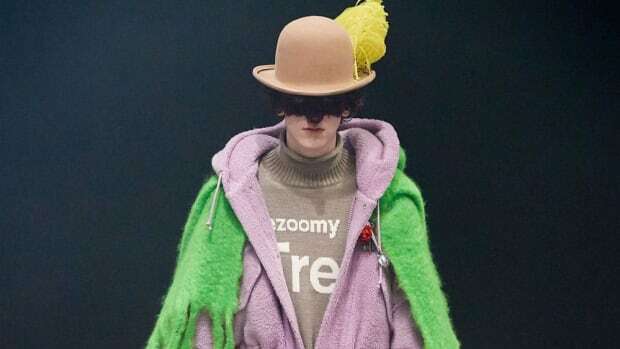 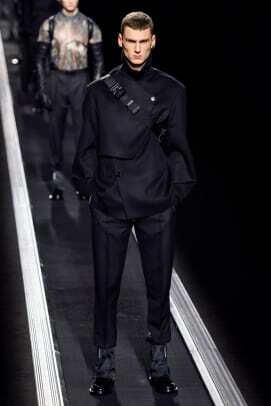 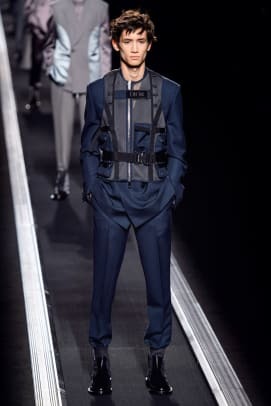 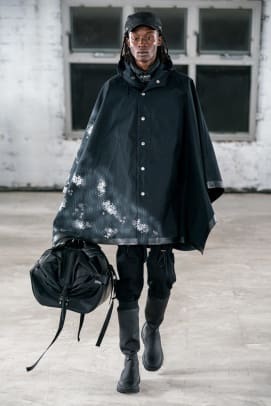 Also, check out the Six Japanese Designers to Watch from Paris Fashion: Men&apos;s, as well as a look back at Louis Vuitton Men&apos;s Fall/Winter 2019.